The night is meant for rest and you can only rest well and have a meaningful sleep on a good bed. A bed is a piece of furniture which is used as a place to sleep or relax. 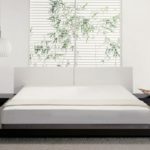 Most modern beds consist of a soft, cushioned mattress on a bed frame, the mattress resting either on a solid base, often wood slats, or a sprung base. Therefore, Wyatt bed gives you that comfort you desire at home after a hard day’s job. Zeta bed is a good finished furniture work that you can get from us and be happy with your decision of buying it from Mcgankons furniture. 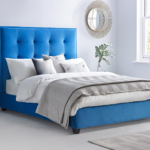 The bautiful bed is designed using high density Akala board. 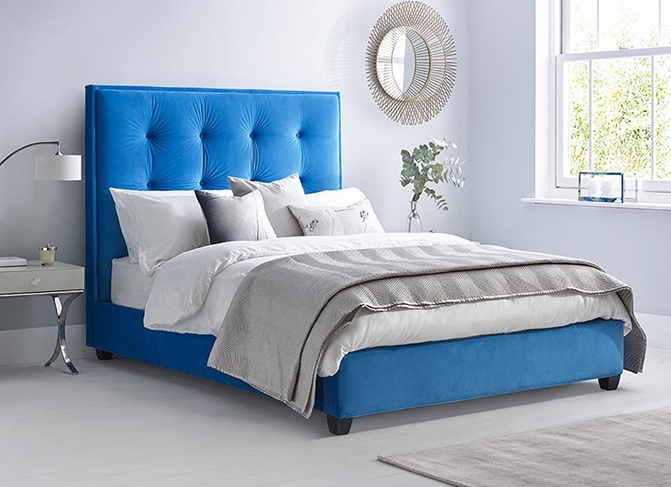 This eye-catching bed will give you lasting comfort that you have been clamouring for a very long time. 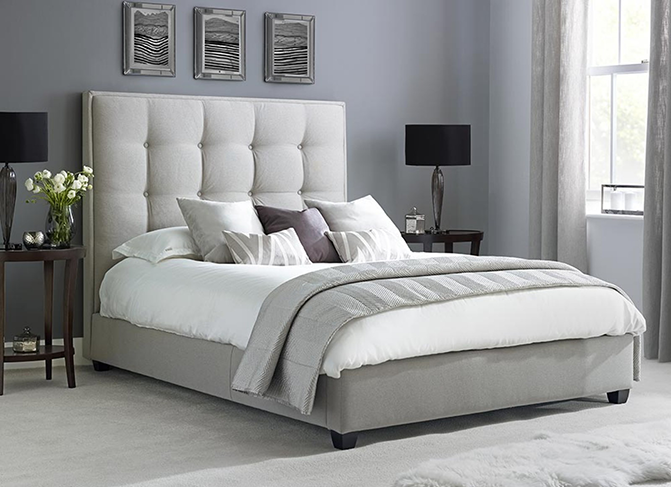 The decorative nature of the bed has put an end on the speculation of the interior world on the idea of perfect match. This wood matches any colour that you can think of at the moment. Therefore, this room furniture adds beauty to the home. 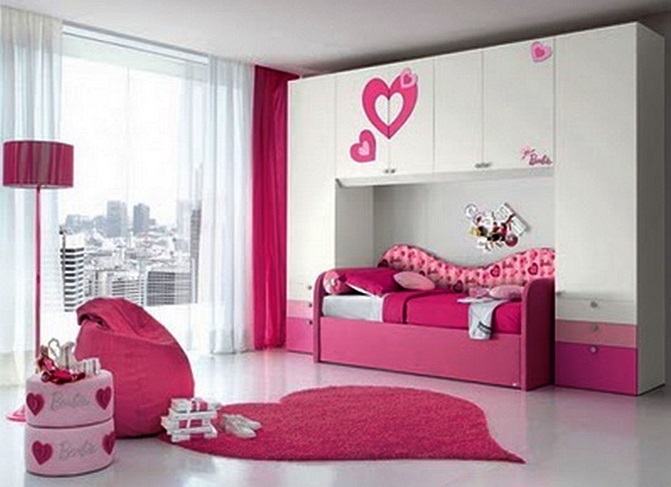 Therefore, get all latest design on bed from our web site. With our wealth of experience, we bring designs that disrupt the status quo of olden days furniture. This living room furniture is built with the idea of giving your room a good look by occupying little space in your house. Our living room furniture can withstand heat and water. Our product can also fit in with any size of room.